Home > Vehicle Waxes > Vehicle Waxes: 3M Performance Finish Wax 16 oz. Vehicle Waxes: 3M Performance Finish Wax 16 oz. 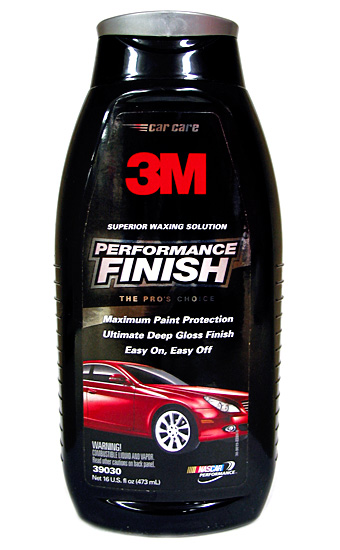 Leave a Review about 3M Performance Finish Wax 16 oz.